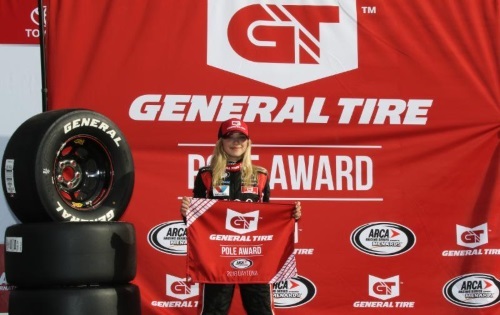 DAYTONA BEACH, Fla. (Feb. 9, 2018) — Natalie Decker, in her first attempt at Daytona, won the General Tire Pole for Saturday’s Lucas Oil 200 Driven by General Tire at Daytona Int’l Speedway. The Eagle River, Wisconsin rookie qualified with a top speed of 181.859 mph in her No. 25 Venturini Motorsports-prepared N29 Capital Partners Toyota. Her top speed came from the fourth group among the six groups that qualified. Decker got some good help from veteran spotter Eddie D’Hondt. Dave Leiner is slated to be Decker’s crew chief for the entire 2018 ARCA Racing Series presented by Menards season. Decker did not participate in final practice prior to qualifying; instead spent time signing autographs at the quarter midget races staged in the infield at Daytona. “I know all those girls running quarter midgets are watching. I signed a lot of autographs today…it was so much fun. I just want them to know that they can do this…they just need to keep pushing through. MDM Motorsports drivers Zane Smith (No. 41 LaPaz Margarita Mix Toyota) and Chase Purdy (No. 8 BAMA Buggies Toyota) were second and third in qualifying. Mason Mitchell Motorsports’ Max Tullman (No. 78 Zoomi-Myota Chevrolet) was fourth. Decker’s Venturini Motorsports teammate Leilani Munter was fifth fastest in the No. 20 Vegan Strong Toyota. Gus Dean (No. 32 GREE Cooling Products-Baker Distributing Chevrolet), Travis Braden (No. 27 MatrixCare-Consonus Healthcare-Liberty Village Ford), Riley Herbst (No. 18 NOS-ORCA Coolers-Terrible Herbst-Advance Auto Parts Toyota), Willie Mullins (No. 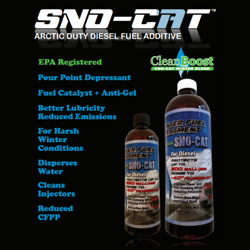 3 Crow Wing Recycling-CW Metals-Bugsy’s Auto Ford) and Tom Hessert (No. 55 U.S. Turf Equipment Toyota) completed the top-10, respectively. Despite being nervous, Decker also said she has no hesitation when it comes to racing in a big pack at Daytona. Decker becomes the second female driver in history to win a pole for the ARCA race at Daytona; Erin Crocker won the pole in 2007. The Lucas Oil 200 Driven by General Tire is live on FS1 Saturday (Feb. 10) at 4:30 p.m. ET. 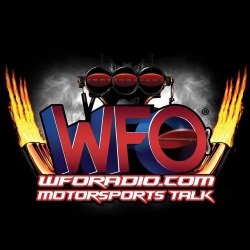 Look for live timing, scoring, chat and live audio at arcaracing.com.